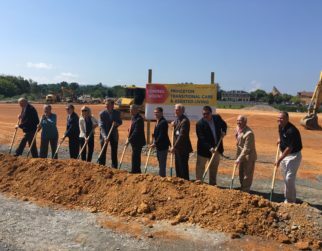 Signature Healthcare has broken ground on a new 107 bed skilled nursing and assisted living facility in Johnson City, TN. 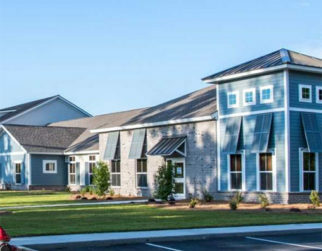 For more information, please visit: http://http://ltcrevolution.com/. 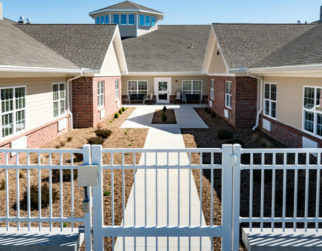 Trilogy Health Services recently opened a new healthcare campus located in Evansville, Indiana. 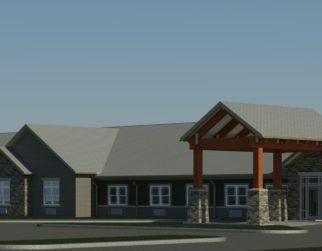 Trilogy Health Services will provide skilled nursing and assisted living at its new Evansville Health Campus. 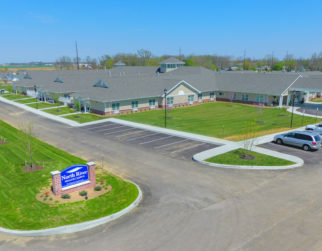 For more information about Trilogy Health Services, please visit www.trilogyhs.com. 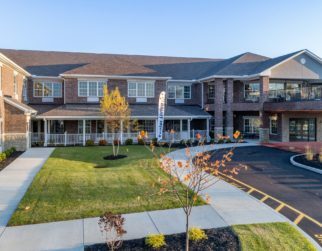 Trilogy Health Services recently opened a new healthcare campus located in Fremont, Ohio. 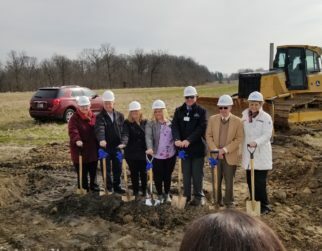 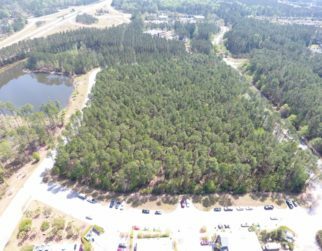 Trilogy Health Services will provide skilled nursing and assisted living at its new Fremont Health Campus. 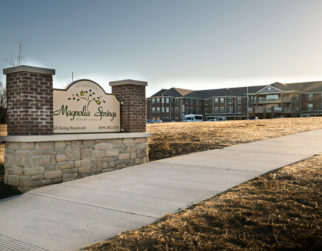 For more information about Trilogy Health Services, please visit www.trilogyhs.com.